Set your clocks watches phones for the return of 24; the continuation of the action series, called 24: Legacy, premieres Feb. 5 and 6 as part of the Fox winter premieres schedule. The network announced its winter premieres schedule Thursday. 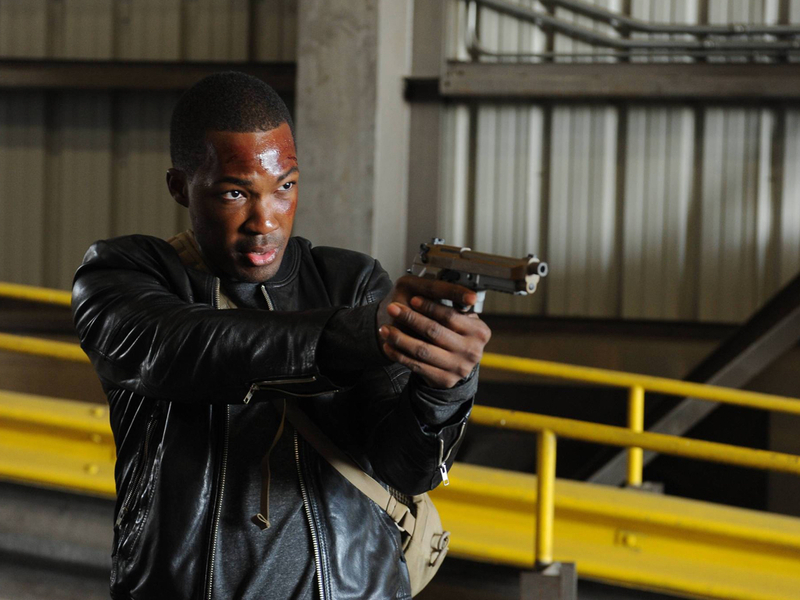 Fox is giving “24: Legacy” a leg up by debuting it Feb. 5, right after Super Bowl LI broadcast. Corey Hawkins plays a former soldier who gets sucked into the race to stop a terrorist attack in the U.S. Miranda Otto and Jimmy Smits also star. The producing team behind the original series—Howard Gordon, Brian Grazer, Manny Coto and Evan Katz—are back. Kiefer Sutherland serves as an executive producer, but sadly, he will not be playing Jack Bauer. The network’s first new show to premiere is “Star.” The music drama from “Empire” producer Lee Daniels and Tom Donaghy, launches Dec. 14. It will debut in its regular time period on Jan. 3. “Star” follows three talented singers with ambitions of stardom as they navigate the music industry. Queen Latifah and Benjamin Bratt star. Newcomers Jude Demorest, Ryan Destiny and Amiyah Scott play the singers. Lenny Kravitz, Naomi Campbell, Tyrese Gibson and Brittany O’Grady also will appear. Kaitlin Olson of “It’s Always Sunny in Philadelphia” fame stars in the new comedy “The Mick,” which premieres Jan. 3. She plays party girl Mackenzie, aka “Mickey,” who is forced to raise her spoiled niece and nephews in affluent Greenwich, CT. The 12-episode final season of “Bones,” also begins Jan. 3. “The Final Chapter” ends the story of Brennan (Emily Deschanel), Booth (David Boreanaz) and the Jeffersonian-FBI team. On Feb. 6, the new police drama “APB” follows the second half of the “24: Legacy” premiere. The Chicago-filmed series tells the story of billionaire engineer Gideon Reeves (Justin Kirk), who takes over Chicago’s troubled 13th District and reboots it as a private police force. Natalie Martinez, also stars. See the rest of the schedule below.